Mingtai Al. 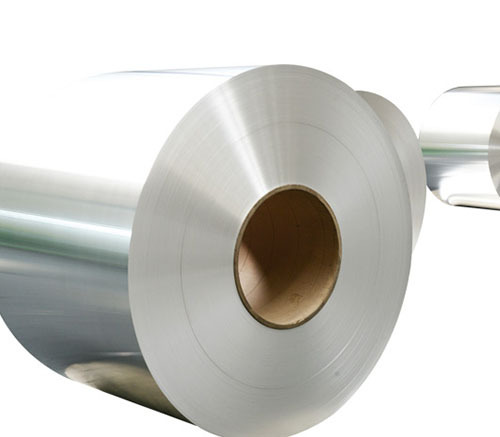 is both a Nepal aluminum foil for packaging and containers manufacturer and supplier with 20 years experience. So factory price is available. Besides, we use the finest raw material to improve the product quality. Mingtai Al. 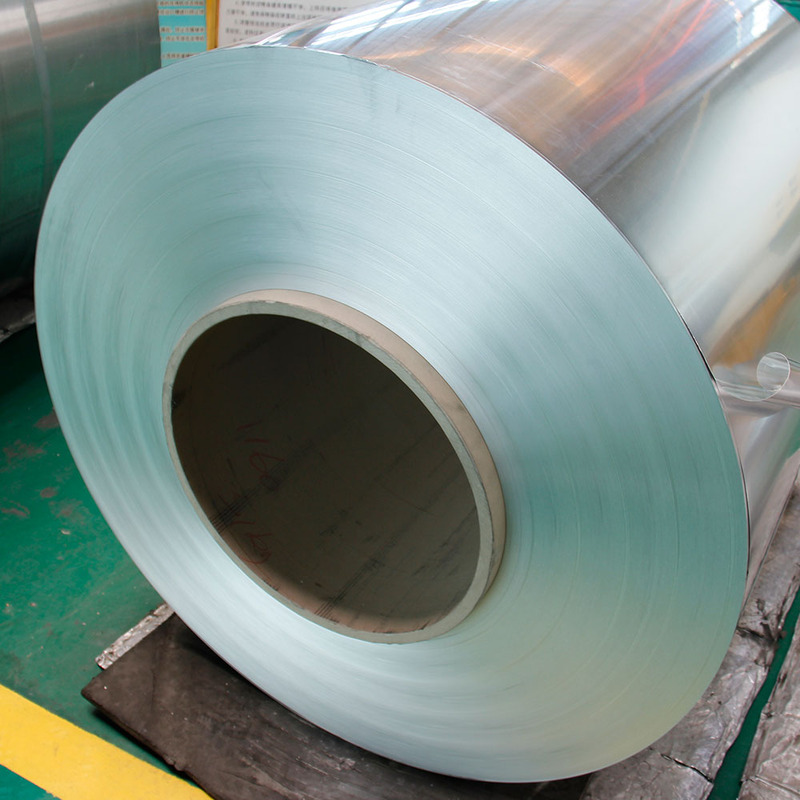 can manufacture Nepal aluminum foil for packaging and containers with many alloy and tempers, and it can be cut to size at customers` need. 7 Soft tubular containers 8 large rigid packaging containers, such as containers, coolers, beer barrels, oxygen bottles and LNG tanks. 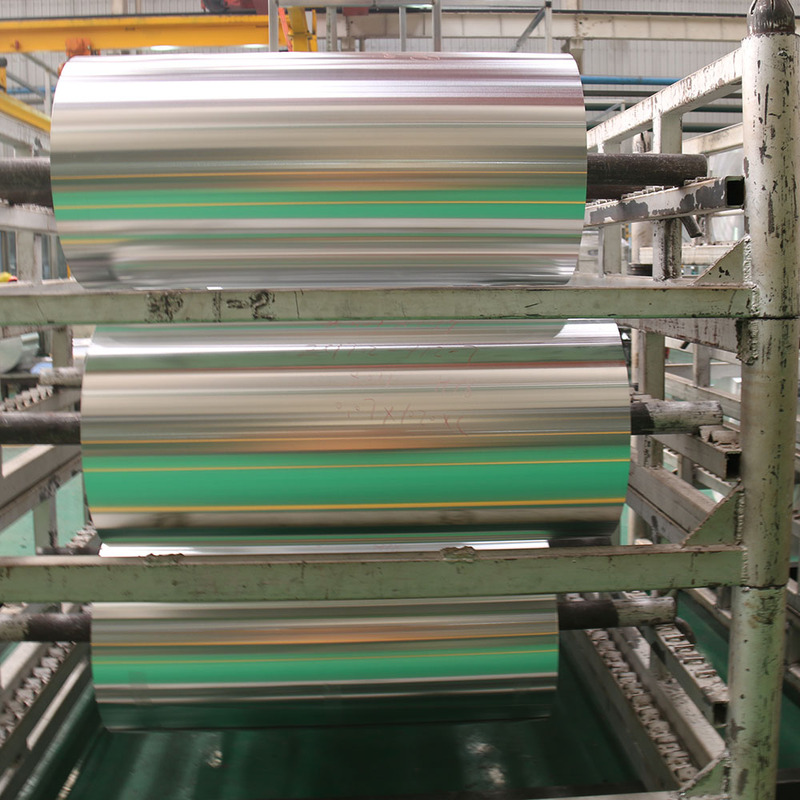 Mingtai aluminum is a professional Aluminum Foil Coil manufacturer in china, There are Packaging Aluminum suppliers in Nepal to promote the best prices and services for you. 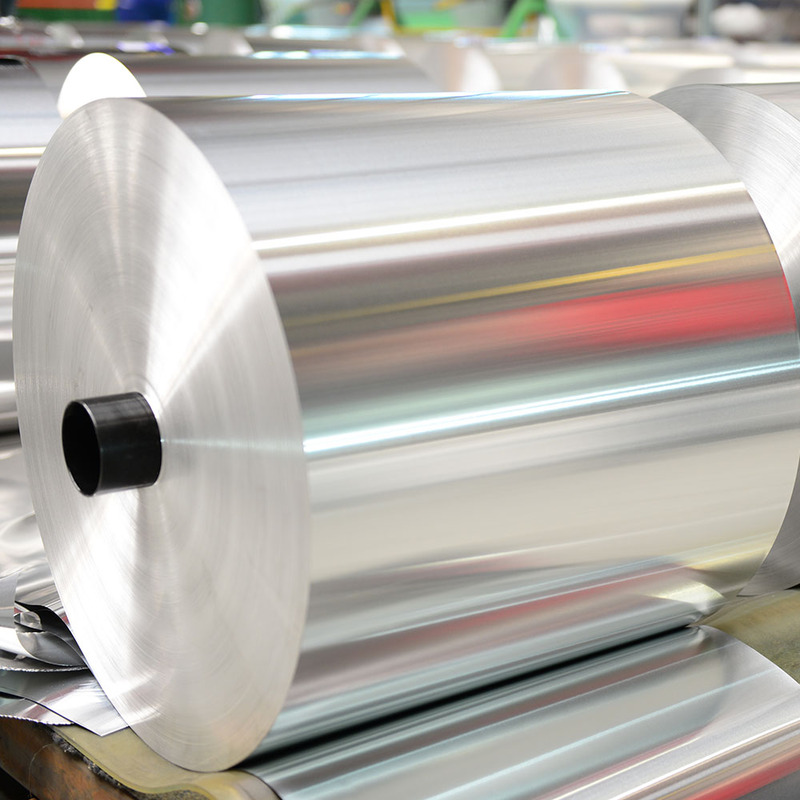 Looking for ideal Aluminum Foil for Packaging Manufacturer & supplier ? We have a wide selection at great prices to help you get creative. 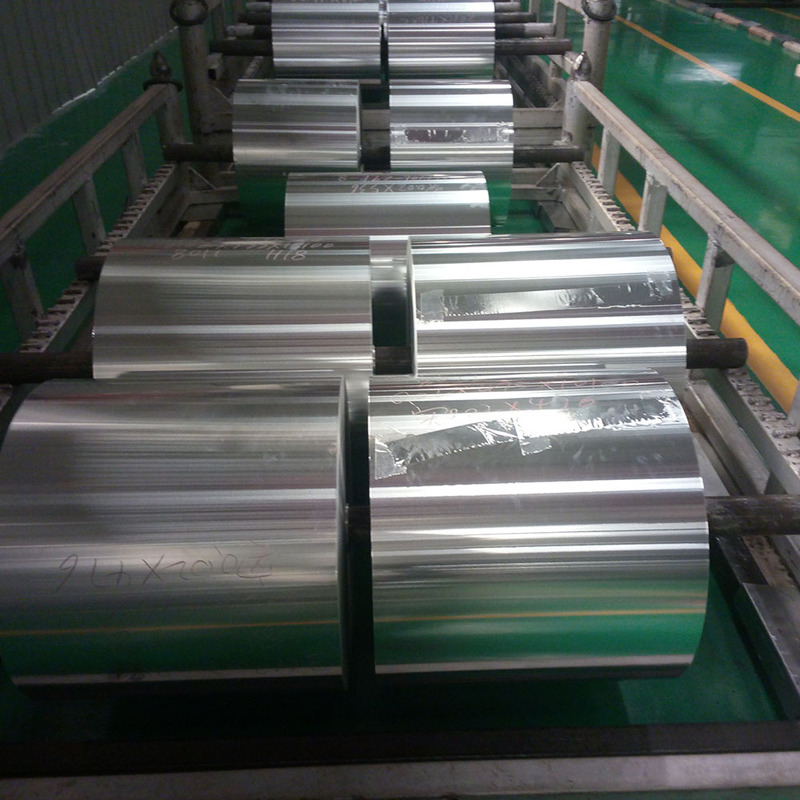 All the Aluminum Foil for Packaging and Containers are quality guaranteed. We are China Origin Factory of Aluminum Foil Containers Price. If you have any question, please feel free to contact us.